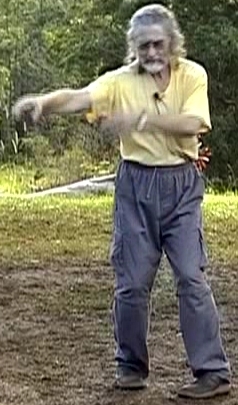 Erle taught it at his latest workshop in Australia and the way he taught it, everyone was able to grasp the concepts relatively easily even though it will not grow within them for a couple of years. This form is the highest balancing of Yin and Yang in the body and also teaches us how to fight without thinking about it. It is s truly beautiful form!